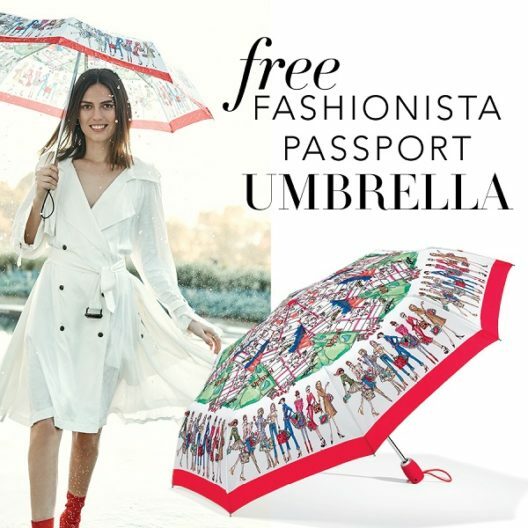 Free Umbrella with $100 Brighton Purchase! Free gift with single same day Brighton in store purchase of $100.00 or more. 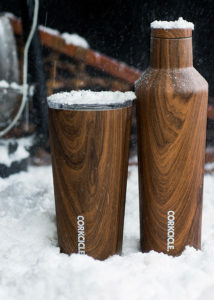 *One per customer, while supplies last. The NEW Lucky Charm from PANDORA is the perfect way to celebrate St. Patrick’s Day! 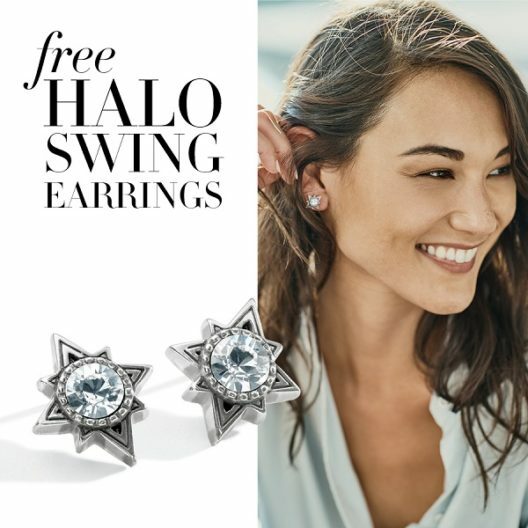 With a single same-day Brighton purchase of $75 or more receive this Halo Swing Post Earrings absolutely FREE! 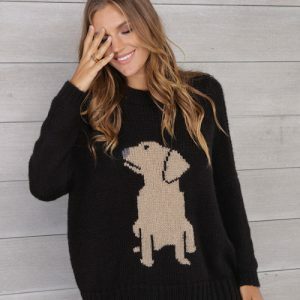 * (Retail Value $22). *Limit one per customer, while supplies last.